1. 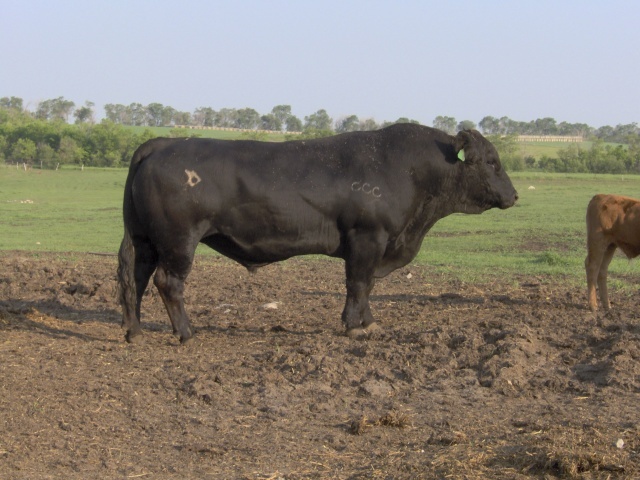 Bravehart may be one of the longest bulls in the breed. maintain their flesh under harsh North Dakota conditions. ww ratio of 124 and yearling ratio of 119. Also an adj. with a ratio of 142.